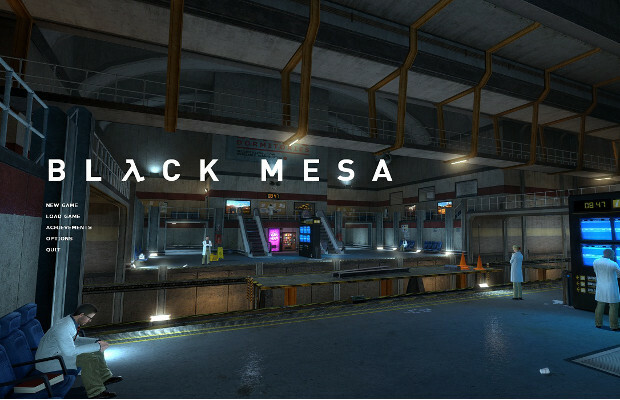 Long in development, the popular mod Black Mesa, which remakes nearly all of the original game’s levels, will finally be available on Steam. HAPPY 15TH BIRTHDAY HALF-LIFE! We here at Black Mesa have some big news! This is most exciting because, as the developer says, you’re supporting the team and unlocking features unavailable to the free version. In addition, the Source engine will really help with improving the quality of the game. The “relatively low price” of the game has not yet been released, but for those that still don’t want to shell out to play, there will still be another free version for you. Finally, user feedback will further help fuel the game’s development, so be sure to head over there and show some support! Are you excited for Black Mesa and whatever goodies the Steam version will bring? Tell us in the comments and find us on Facebook and Twitter! I am super pumped for this. Beyond happy, but I hope the price isn’t too low. This is one game I’d gladly pay $60 for – and I hardly ever purchase titles at full price. Somewhere around $20 may yield a much more widespread adoption though. Hopefully Valve have provided the team with some good advice in this regard.